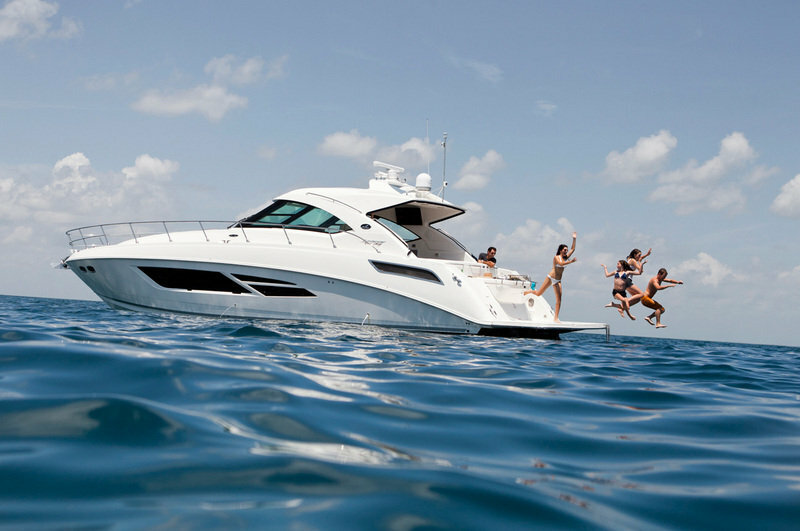 If you have never experienced the world-famous Sea Ray raised helm design, the new 540 may just be the very yacht that causes you to fall truly, madly, deeply in love with the fabulous Sundancer concept. 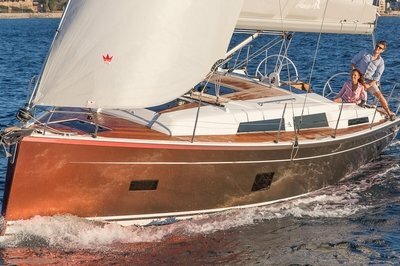 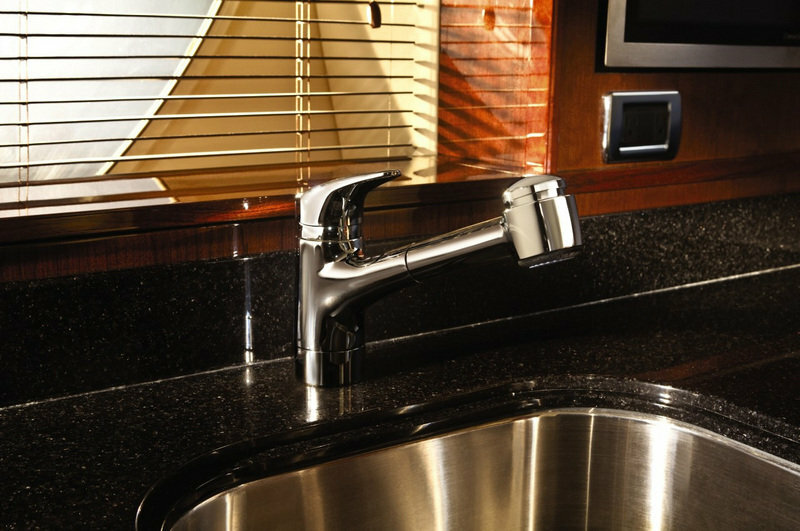 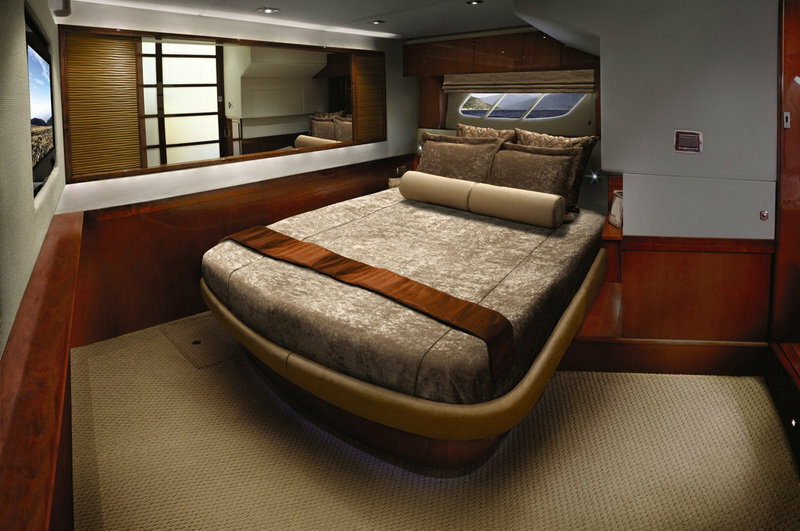 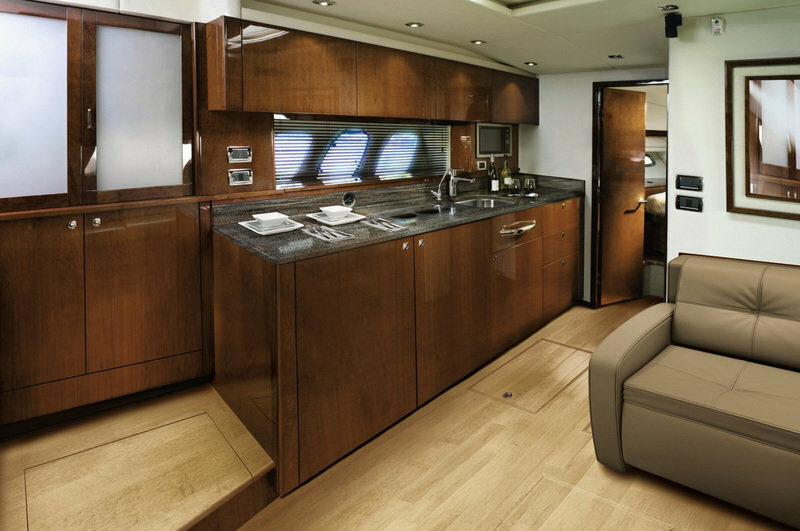 Wonderfully seaworthy, superbly luxurious, impeccably appointed, the sleek 540 Sundancer, as with much larger seagoing vessels, is thoroughly prepared to provide the utmost comfort in a variety of aquatic environments and conditions. 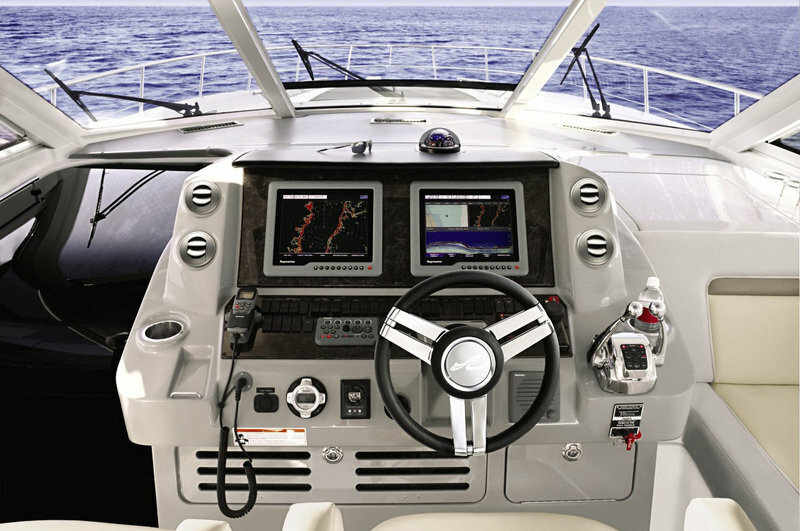 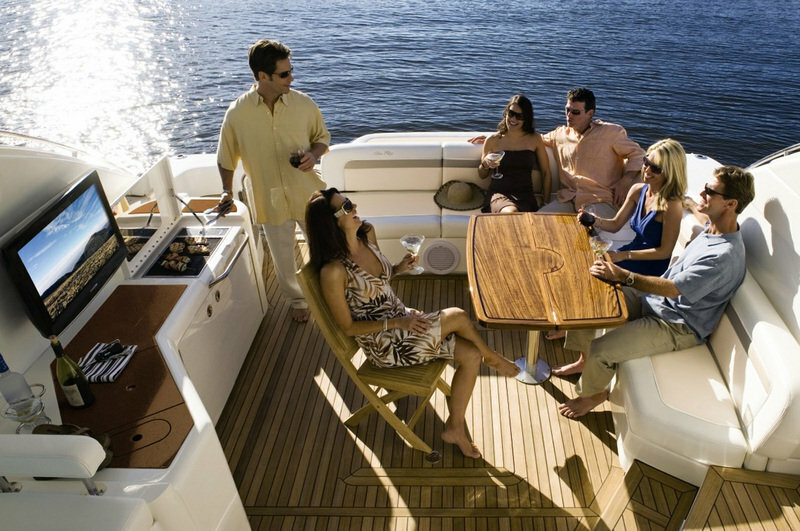 Continue reading for more information on the Sea Ray 540 Sundancer. 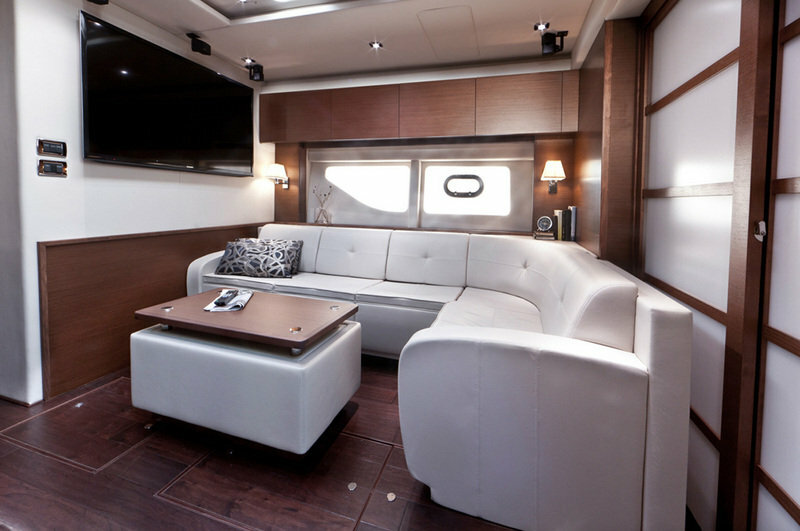 •	Salon 50" flatscreen TV or optional 58"